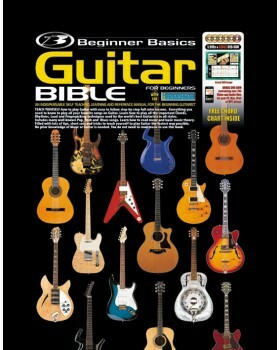 Teach yourself how to play guitar with easy to follow step by step full color lessons. 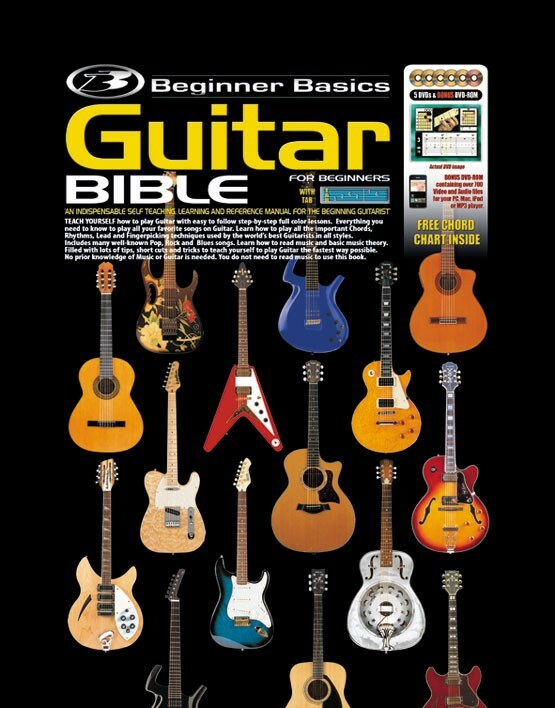 Everything you need to know to play all your favorite songs on guitar. Learn how to play all the important chords, rhythms, lead and fingerpicking techniques used by the world's best guitarists in all styles. No prior knowledge of music or playing the guitar is required.